Whether you are looking for a church to call home, stopping in for a visit, or trying to learn more about God, we would be pleased to welcome you to worship with us on Sunday morning! 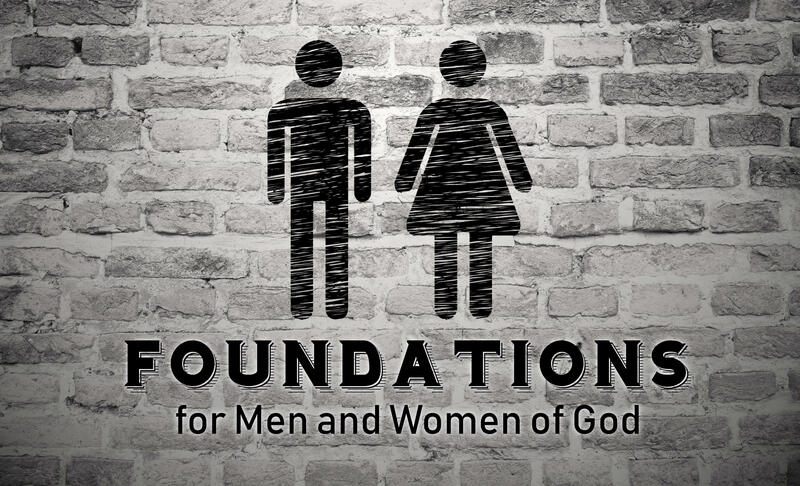 Pastor Matt is currently preaching on the biblical foundations for being men and women of God each Sunday at 11 am. 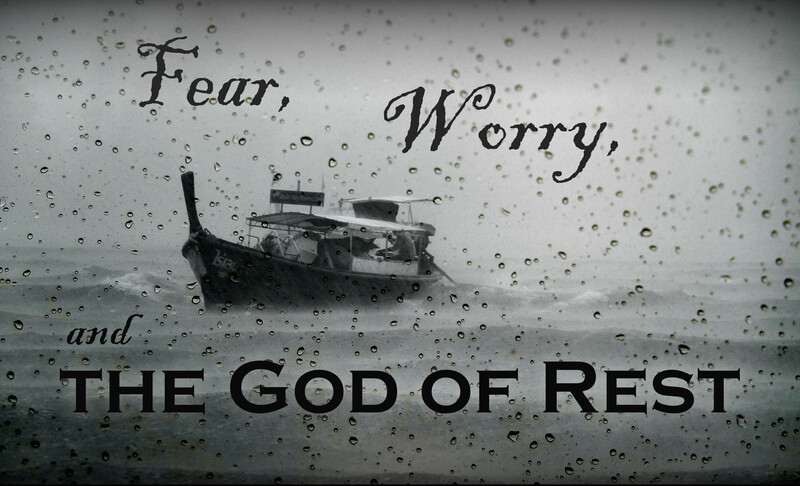 Pastor Al Griffith is teaching an adult Sunday School course in the Fellowship Hall each week starting at 9:45am. 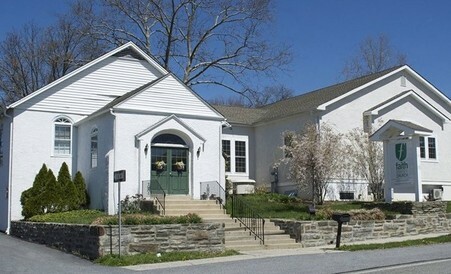 Welcome to the website of Faith Reformed Baptist Church of Media, PA. Thank you for visiting with us. WHAT IS “FAITH”? Faith is a way of life freed from the tyranny of independence, self-trust, self-love, self-satisfaction and made dependent on God for revelation, guidance, meaning, worth and empowerment. 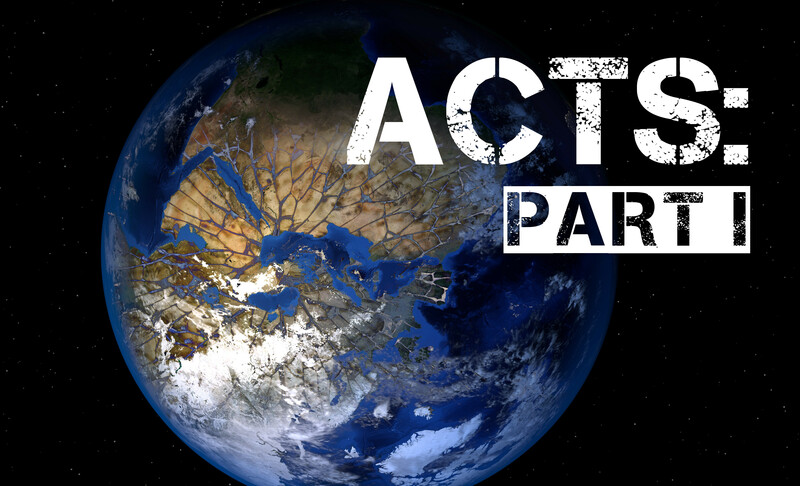 Most importantly, our faith is in the Gospel of Jesus Christ. The gospel is: we are more sinful and lost than we ever dared admit, but through relationship with Jesus, we are more accepted and loved than we ever dared hope. This Gospel is wisdom from God because it frees us from the tyranny of self-protection, making us honest about ourselves, others and the world, and enabling real change to begin in our lives. Therefore, our faith unites us together in a community of sinners in process together, which is the church. Together, we experience the Spirit of God working through and with one another, spurring us on to love and good deeds, to the glory of God alone. Music is one of God’s greatest gifts to His people – a powerful vehicle for uniting the mind and heart in praise to Him. 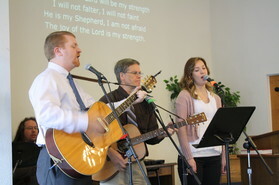 We desire our music to be God-centered, truth-centered, faith-inspiring, and experiential. How do we minister to young children during the morning worship service? We welcome them to sit with the grown-ups to sing, pray, read the Bible, and listen to the sermon if you’d like. 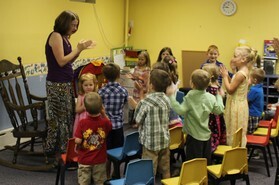 We also provide a time of child-friendly worship during the sermon.